Welcome to The Music Tree. 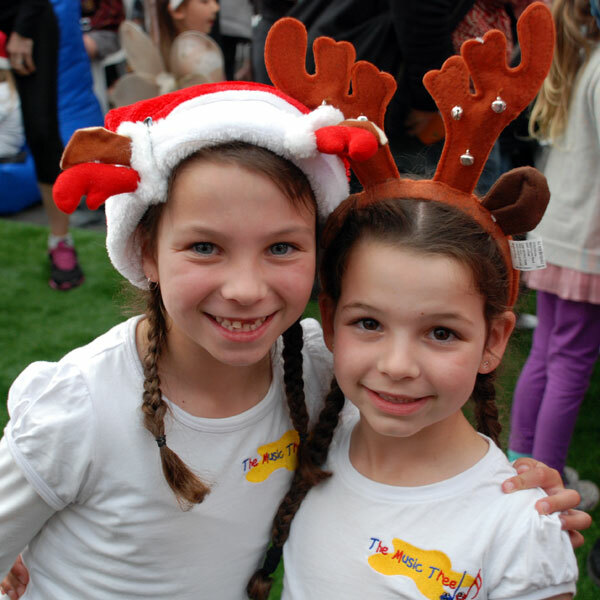 The Music Tree is a stimulating early childhood music, dance, choir and party program catering for children from birth to 12 years of age. Our award winning music classes are a mixture of songs and activities designed for enjoyment and the promotion of specific learning and developmental goals. The Music Tree offers parent/child music classes for babies and pre-schoolers as well as instrumental classes in piano, keyboard, guitar and ukulele. Individual tuition is also available for piano/keyboard students. 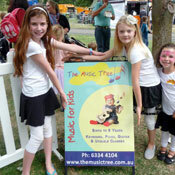 Established in 2004, The Music Tree caters for over 400 children a week. Sessions are held weekly in Launceston. 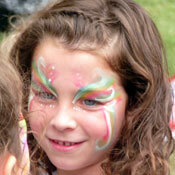 We can also offer you some great party solutions to take the hassle out of your child’s next birthday. The Music Tree can tailor make a music and dance session to suit your school, playgroup, childcare centre or other special event. All three of my girls have been a part of The Music Tree since they were babies. In that time, their development has been nothing short of remarkable as each one gained many lifelong skills, including the confidence to grow, blossom and bloom individually in an inspiring, fun and nurturing environment. I believe that The Music Tree is having a profound effect on all three of my children’s early childhood developments as they have directly benefited in so many positive ways. I could not imagine where they would be in their development without experiences with The Music Tree! 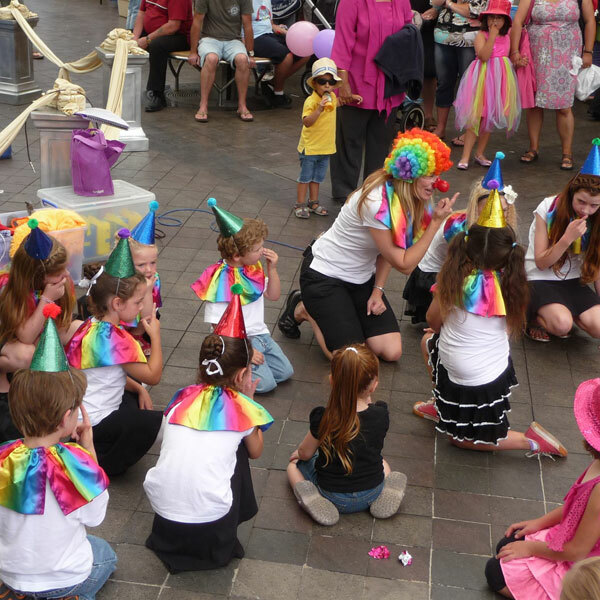 We can provide the entertainment for your child’s next birthday party or special event. Sing, dance, use the parachute, bubbles, streamers, stories, rainbow ring, scarves and lots more. We can also provide your pass the parcel if you’d like. We can even theme a music party! So go ahead and add that special touch of magic and fun, call today to make a booking. 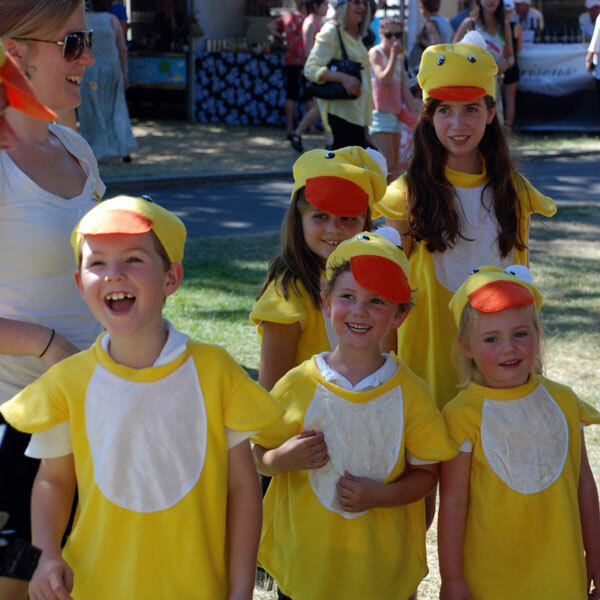 Schools, Childcare Centres, Playgroups + Events. Need some inspiring ideas for using music within your centre? Why not arrange a professional development session? learn how to make music easy, fun and accessible to everyone. School, childcare and playgroup sessions are generally 45 minutes, but can be adapted to suit your needs. Sessions are fully interactive and can be tailored to suit any number of themes. This can be booked as a single session or for a block of lessons. 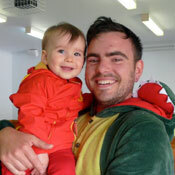 We also do school socials both Early Childhood and Primary. 100 Punchbowl Road, Punchbowl, Tasmania. Like us and sing with us!